to individuals with disabilities, their families and friends. Our mission is to assist people in realizing a vision that includes valued relationships; choice and control over their lives; and enables inclusion through meaningful contribution and participation in community. People with disabilities, along with their families, will be a pivotal part of decision-making with respect to services and supports. 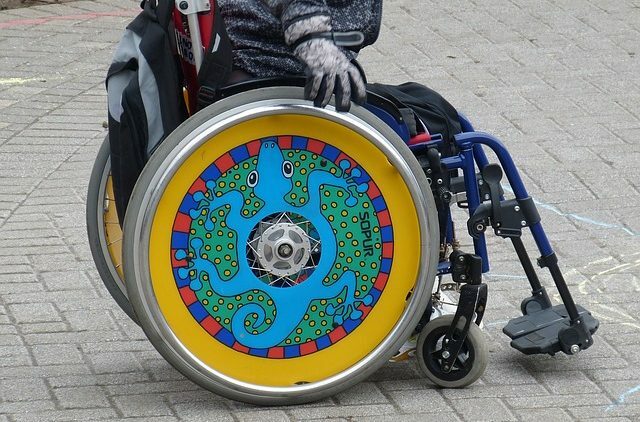 People with disabilities will have individualized, flexible, life-long supports, to enable them to live a valued and productive life in community. All children will be accessing a quality, inclusive education. 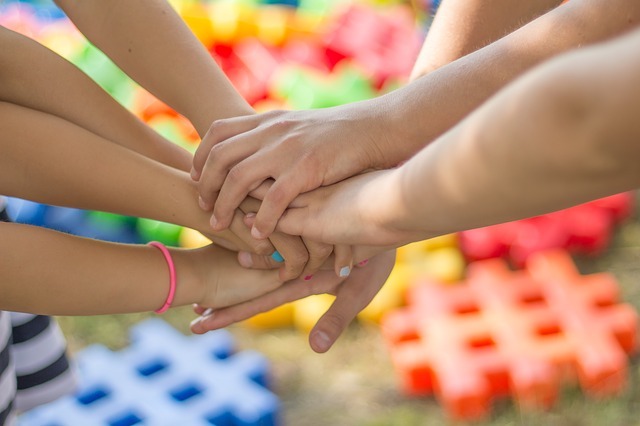 Family directed groups will receive ongoing financial support to provide a safety net of mutual support and support the well-being of families. Be a strong family voice for change. Support individuals and families in building their capacity toward achieving inclusion. Ensure that support for people with disabilities includes the options of choice and portability through self-directed, individualized funding. Support the work of local autonomous family directed groups and encourage new ones to develop. 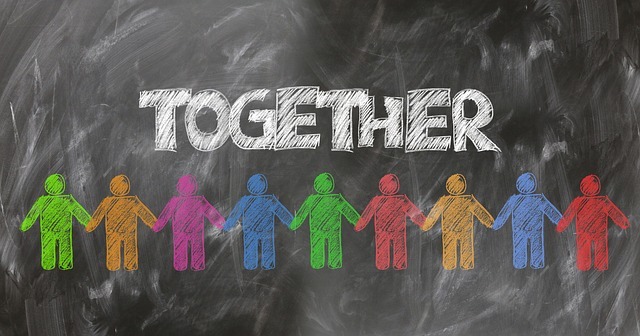 Autonomous family networks and family directed groups are dedicated to fostering the strengths, dreams, competencies and enthusiasm of their member families to create inclusive, caring lives for all their members. Informed, involved and confident families are the most effective agents for social change. Parents and people with disabilities are an essential source of expertise with respect to their son or daughter, to each other, and to the community as a whole. Individuals with disabilities are part of the community and as part of the community have valuable gifts and contributions to make. Individuals with disabilities must be included and must lead in all decisions that affect any part of their lives. 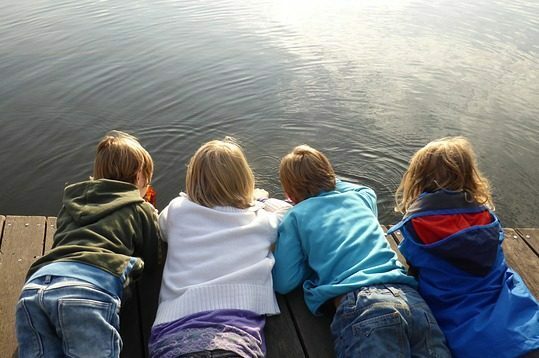 All children, regardless of disability, should grow up with families and have enduring lifelong relationships. Check out our links to helpful resources and websites. Find a family network near you! The People’s History Project is designed to foster an understanding around Canada’s poignant history of institutionalization for people experiencing a disability. The project strives to deepen the broader public’s understanding of the impact of the institutional care model, on people, their families, their loved ones and the community on whole. 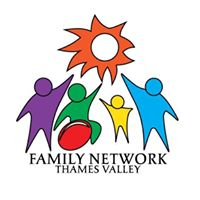 Click on the link below to find out more about a family network in your region. 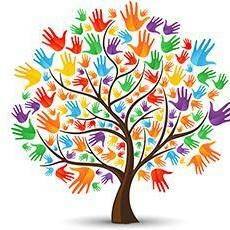 Family Alliance Ontario is governed by a volunteer board of directors. Each elected director serves a two year term with eligibility for re-election for additional terms. To see our current board composition and the term each member is serving, click on a specific director's name.